In the early hours of this morning, the Senate did something profound. It voted to improve the way we fund our schools. This is a victory for the children of Australia. A Senate packed with cross-benchers and minor parties was supposed to make political compromise harder, and good policy all but impossible. But the cross-benchers have proved the naysayers wrong. 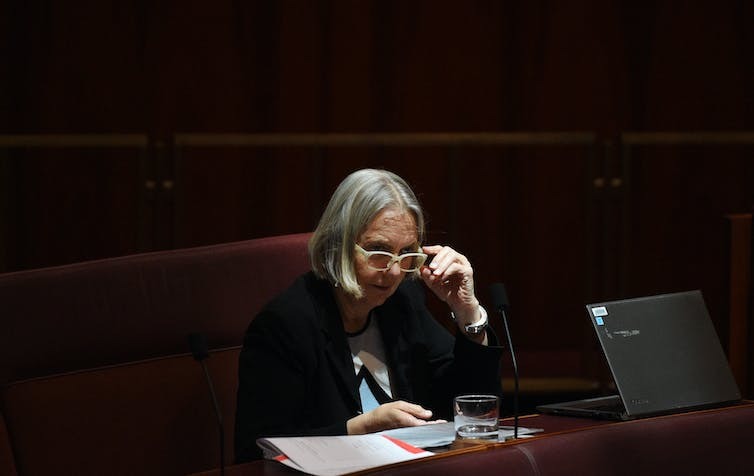 Not only did they pass Education Minister Simon Birmingham’s needs-based funding plan – an olive branch summarily dismissed by Labor – but they negotiated amendments to improve the plan. What will change with the passage of Gonski 2.0? Birmingham’s original package, the so-called Gonski 2.0, makes key improvements to the existing national school funding framework established by the Gillard government in the 2013 Education Act (explained further in our Senate Inquiry submission). First, Commonwealth funding of schools increases, and is also more consistent across all states and sectors. Commonwealth funding to government schools will rise from an average of 17% of their needs in 2017 to 20% by 2023, and funding to non-government schools will rise from an average of 77% to 80%. Second, Gonski 2.0 removes some of the special deals so that underfunded schools will get the Commonwealth share of their target funding within six years – much sooner than under the 2013 Act. Many overfunded schools will have their funding growth rates slowed, and a small number of the most overfunded schools will have their funding cut over the next ten years. This is an important break from the former Labor government’s promise, embedded in the 2013 Act, that “no school will lose a dollar”. Third, it makes several changes to the funding formula. One big change is a revised parental “capacity to contribute” measure, which removes the “system weighted average” approach for non-government systemic schools. The Catholics hate this change, because it overturns a generous funding arrangement that enabled them to keep primary school fees low regardless of how wealthy the parents are. Lastly, Gonski 2.0 creates a stronger link between Commonwealth funding and agreed national initiatives to improve student performance. What tweaks were made at the eleventh hour? A number of last minute “tweaks” were made to secure the required Senate votes. Underfunded schools will get much-needed extra money more quickly – over six years rather than ten. This change means an extra $4.9 billion will be provided on top of the $18.6 billion in the May Budget. A 12-month “transition package” of $50 million will be provided to systemic schools, whether Catholic or independent, and there will be an (overdue) review of the parental “capacity to contribute” measure. State government funding appears to be subject to a “clawback” mechanism, similar to what we proposed in our Senate inquiry submission. This is designed to ensure state governments step up. It is not clear exactly how it will work, but if a state fails to provide at least 75% of the target funding to government schools, or 15% of the target for non-government schools, the federal government will withhold some funding to that state. A new body will be established to conduct independent reviews of the school funding formula and ensure transparency on the distribution of funds. Schools will now have more certainty on how they will be funded – at least from the Commonwealth. The concept of needs-based funding now has across-the-board support, even if there are differences on the details and how much money each party is promising. Importantly, Commonwealth funding to disadvantaged schools will now be delivered a lot faster. 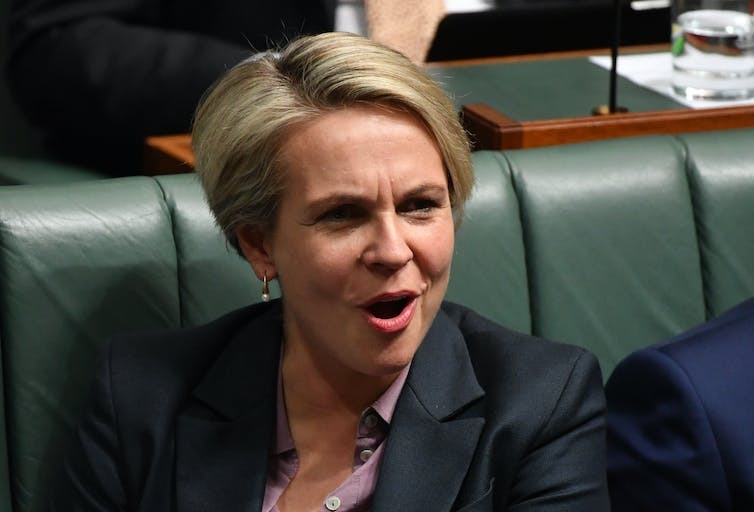 Attention will now turn to the states, given that they provide most of the funding for government schools, which educate the bulk of Australia’s disadvantaged students. Further questions will continue to be raised about the impact on students with disabilities. here’s the “scoreboard” under Gonski 2.0 compared to the 2013 Education Act. Government schools in all states, and in the ACT, will get more Commonwealth funding. Based on the new six-year timeframe for underfunded schools, our latest modelling suggests government schools in NSW will get between $200 million and $300 million more federal funding over the next four years. For Victoria, the boost is between $300 million and $400 million. Both Queensland and South Australia appear to get between $100 and $200 million extra. The boosts for government schools in Tasmania and the ACT are smaller in dollar terms, but still substantial per student. The biggest winners are state schools in Western Australia, which will get about $500 million more over four years, and at least $2 billion more over a decade. Government schools in the Northern Territory will lose compared to their current level of Commonwealth funding, which is higher than other jurisdictions – but a transition package has been provided. Catholic schools are right to say they will be worse off than under the 2013 Act. Their federal funding is projected to be $3.1 billion lower over the next ten years. This loss arises mainly from the interaction of two changes to the capacity to pay measure. First, the removal of the generous “system weighted average” in the capacity to pay measure, which treated all Catholic schools as average rather than basing their funding on each school’s parent body. Second, from a change to the curve used to calculate parents’ capacity to contribute in primary schools, because the previous curve had limited how much parents were expected to contribute in even quite advantaged primary schools. The loss is biggest for ACT Catholic schools, which will see virtually no funding growth for a decade. A core complaint from the Catholic leadership is that the socioeconomic status (SES) score disadvantages Catholic schools. Accordingly, one of the first jobs of the new National Schools Resourcing Board will be to review the SES scores. The final impact on Catholic schools will depend on the findings of that review. In the meantime, a one-off transition package of around $50 million over the next year will be delivered to help “vulnerable” Catholic and independent schools adjust to the new arrangements. The impact on independent schools is mixed. Those serving low socioeconomic communities are winners. A handful of (mostly wealthy) private schools will have their overly generous funding arrangements whittled back. It is worth celebrating a day where the Australian system of democracy did its job well. 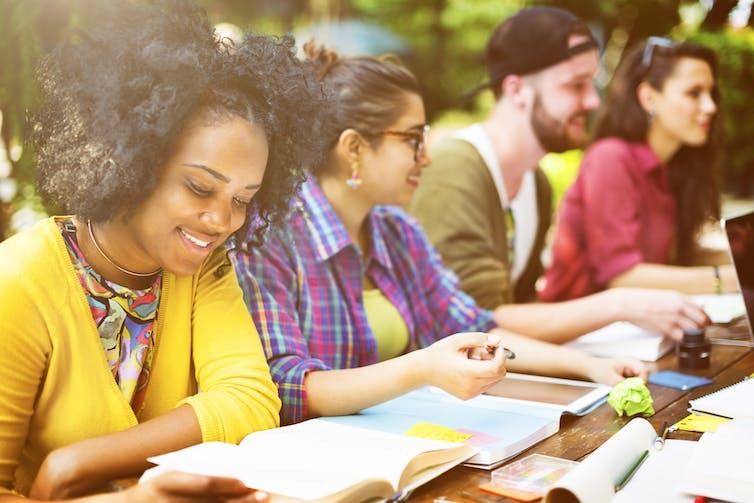 With a better model of school funding approved, policymakers can shift their focus to the harder job of finding ways to lift the performance of Australian students. 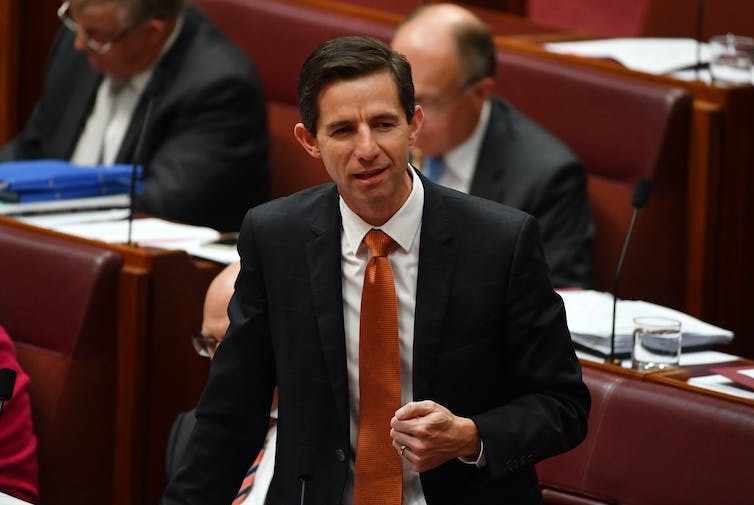 Federal Education Minister Simon Birmingham deserves credit for Gonski 2.0: he originated the plan and stared down the scaremongers. The 11th-hour amendments improve the package, and there are no special deals of the type that have infected every previous funding settlement for decades. 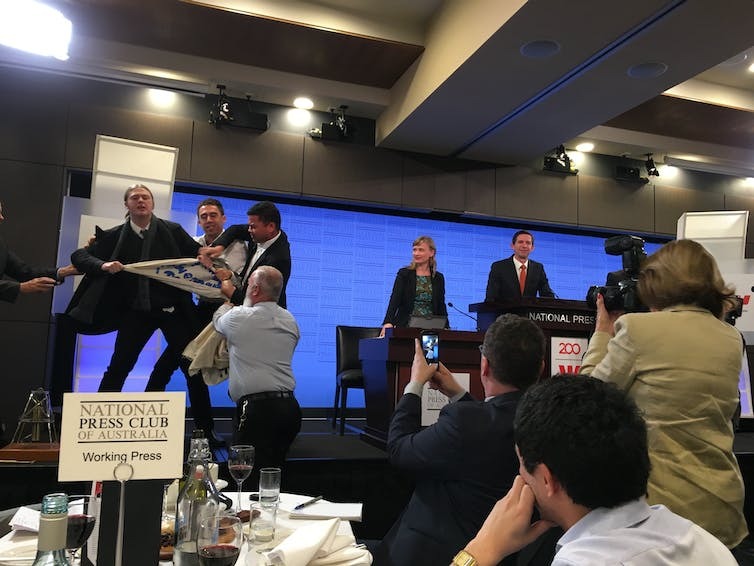 In light of the opposition from Labor, the fate of Gonski 2.0 came down to the supportive cross-benchers: The Nick Xenophon Team, Pauline Hanson’s One Nation, Derryn Hinch, Lucy Gichuhi, and Jacqui Lambie. The Greens, having done good work to secure the key amendments, succumbed at the last to the pressure of the Australian Education Union. Paul Keating once memorably dismissed the Senate as unrepresentative swill. If that epithet was ever fair, it is not fair today. Because early today, the Senate cross-benchers stood up for Australia’s children and passed a package that, while it may not be perfect, might just help us move on from Australia’s oldest, deepest and most poisonous debate – how to fund our schools. 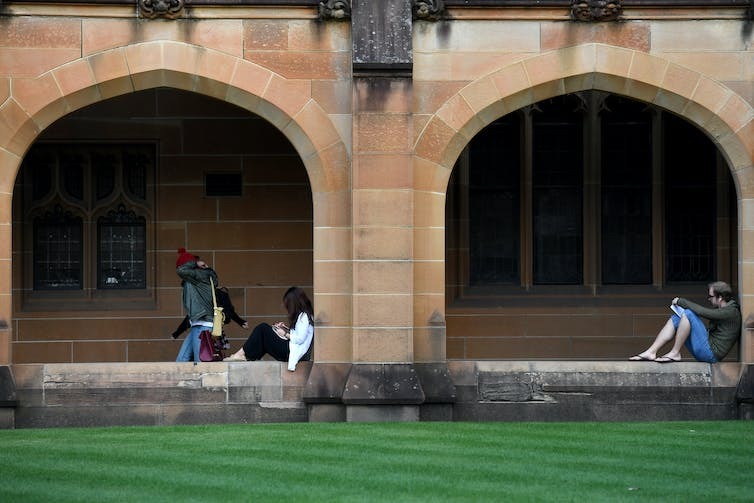 Most schools will get a boost in funding, while universities will face cuts. 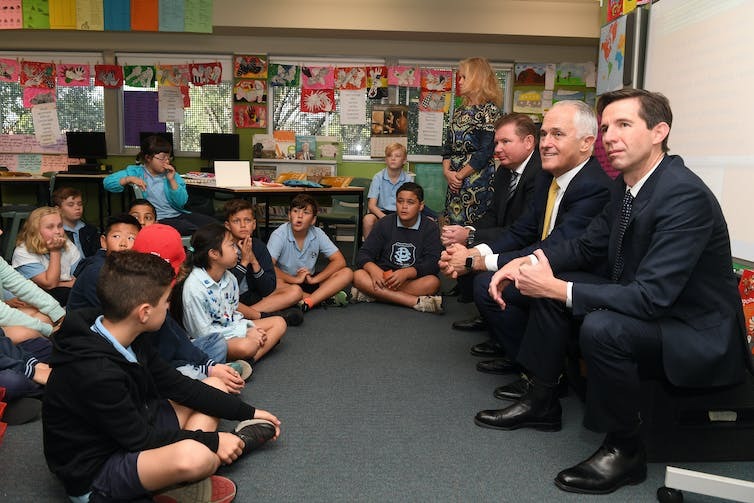 The government promises an additional $18.6 billion in schools funding over the next decade.